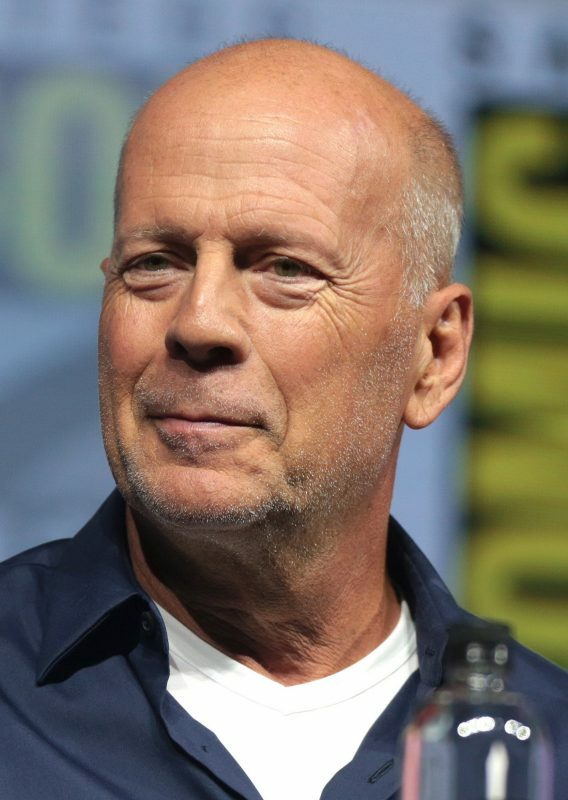 A small ski area in Idaho that was formerly owned by actor Bruce Willis is up for sale again. Soldier Mountain Ski Area, located near the town of Fairfield in south-central Idaho, is up for sale at just $800,000. The ski area, with four lifts and about 430 metres of lift served vertical was established in the 1940s but was later owned for nearly two decades, from the mid-1990s until 2012, by Hollywood star Willis, who lived part-time in the area, after which he donated it to the community. Additional snowcat skiing opening up a vertical of nearly 800 metres is available on a further 2000 acres leased from the US Forest Service, with just 12 skiers at a time able to ski it.